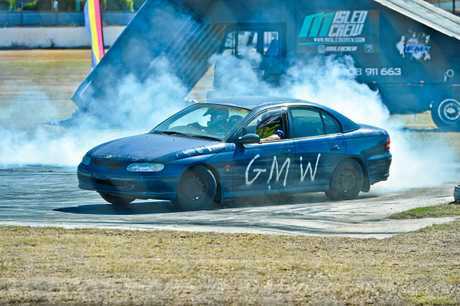 ORGANISERS behind the Gladstone Show are pleased with its date change despite it not falling on a public holiday this year. Previously held on a Tuesday and Wednesday in August and coinciding with a public holiday, the Gladstone Show has been moved to June 7-8, which will fall on a Friday and Saturday. Gladstone Show Society secretary Robyn Reddacliff believes the date change will be a positive move. "I do, the whole committee does and so does the Showmens Guild," Ms Reddacliff said. "The Showmens Guild are coming up the coast and we get them between Bundaberg and Rockhampton. "So there will be a lot more attractions, more rides, more everything. We're really rapt with June." Ms Reddacliff said the show society was still organising more attractions but had already locked in plenty of entertainment. "We've got different ring events on the Friday night and a massive speedway event on the Saturday night this year," she said. Other attractions will include freestyle motocross and an army cadets display on the Friday and dog show on Saturday. "A lot isn't finalised at the moment but it will be bigger than last year," Ms Reddacliff said. "There will be a lot of family entertainment as well as the showmen. It will be a big family show this year." Mayor Matt Burnett supported the move to a Friday-Saturday show and expected it to attract more people than previous mid-week shows held on the public holiday. "I've believed this for years and I'm glad the show society are agreeing," Cr Burnett said. "I've always said the public holiday is killing the show. I believe a weekend show has the potential to bring more people through the gate. "I don't know what the best model is for the Gladstone Show to work but I've always believed the public holiday has been the problem." 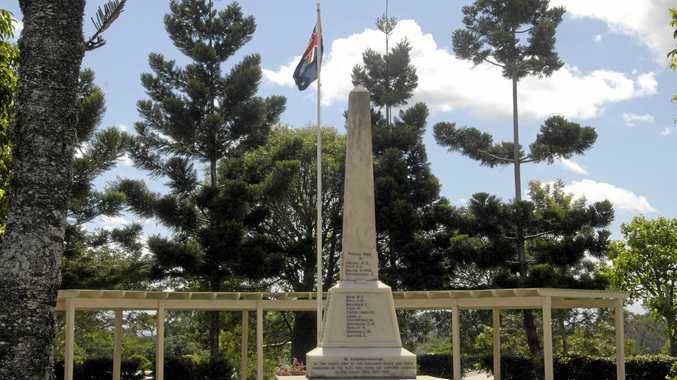 Gladstone Regional Council voted in August to move the show date. 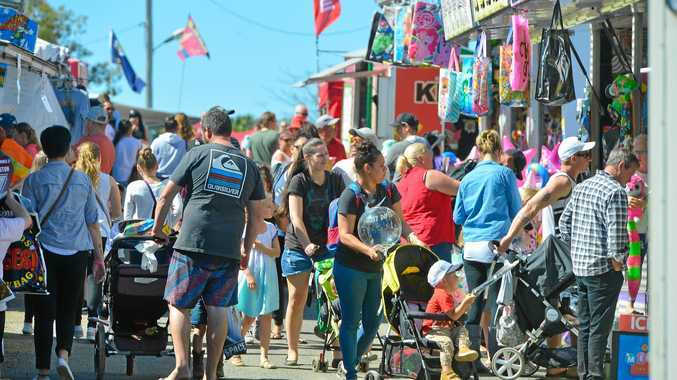 The decision came after council polled residents and found 75 per cent of respondents wanted the show holiday to form part of a long weekend. This year's public holiday will occur on Monday, August 12 during the Ekka.